Ryanair, Europe’s No.1 airline, today (21 Mar) took delivery of its 450th Boeing aircraft, which touched down in Dublin Airport having been flown from Boeing Field, Seattle, growing Ryanair’s current operating fleet to 380 Boeing 737-800s. 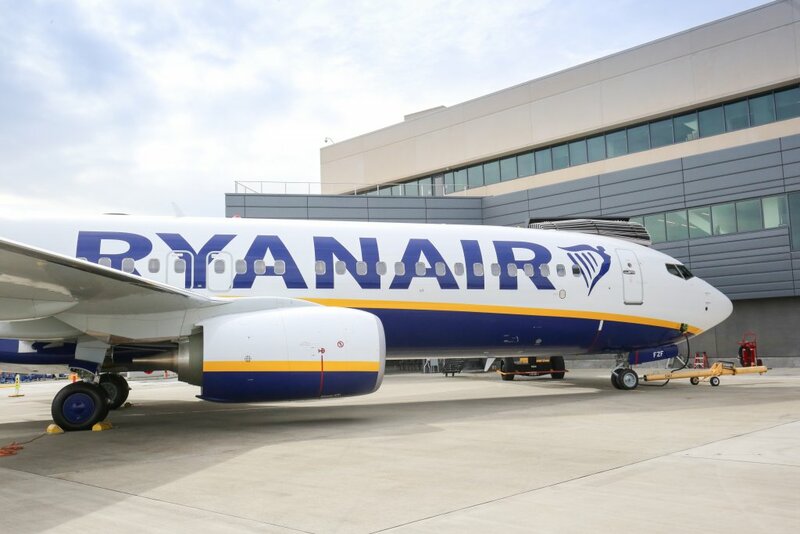 Ryanair’s fleet is the youngest in Europe, with an average age of five and a half years, making Ryanair the greenest and cleanest airline and its current Boeing order will allow Ryanair to grow its annual traffic to 200m customers p.a. by 2024.